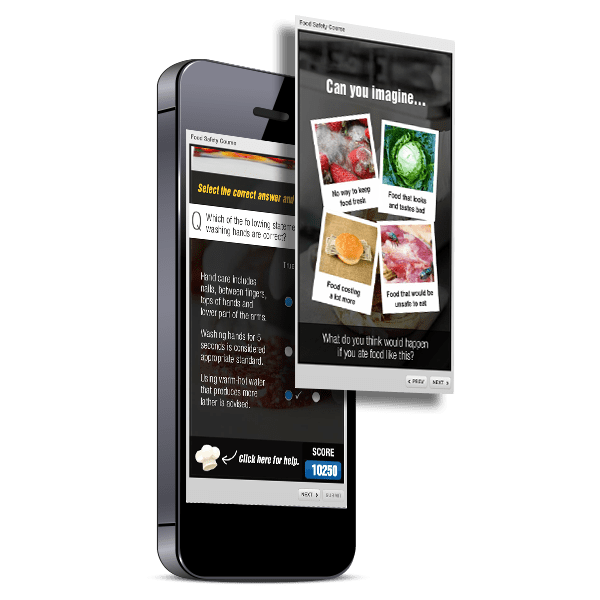 The iSpring Suite is a set of tools that can be used to quickly convert your PowerPoint presentations to super-efficient eLearning courses in HTML5, compatible with all LMSs and learner devices. We leverage the tool to quickly convert your classroom PowerPoint presentations to online courses, with quality animations, interactivities, and visual effects. We make use of iSpring’s powerful toolkit of learning elements such as interactive assessments, screen recordings, dialogue simulations, interactivities, and flip books to develop quality courses with unmatched speed and quality. 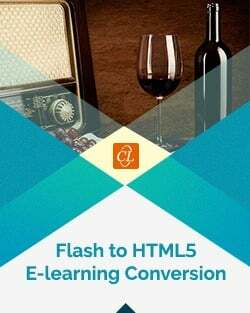 We publish all your courses or flip books to HTML5 and any LMS compliance standards (SCORM 1.2, 2004, AICC and xAPI). Your learning content can then be accessed on any device for the benefit of today’s digital learners. As iSpring’s official partner, we can help you get your own license and train your staff on how to use the tool. Our customer wanted us to develop a course with rich interactivities and engagement, using iSpring, their in-house authoring tool of choice. Since iSpring is usually used as a publishing aid to quickly convert PPTs into eLearning courses, designing a course in PowerPoint with rich interactivities was not easy. We first developed the course in PowerPoint, incorporating various interactivities (mouseovers, slideshows and click on tabs), using action coding/function and toolkits. 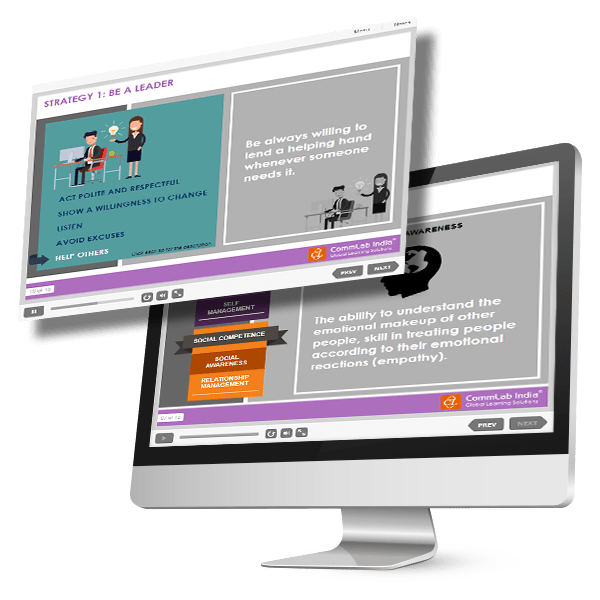 We then published the PPT into an eLearning course using iSpring, resulting in an extremely effective and immersive learning experience for the learner. A well-known hotel chain in the US wanted to create a Food Safety refresher training for its kitchen and catering staff. The ‘old method’ of training involved bringing trainee staff to an annual meeting and training program, after which learners were asked to sign an acknowledgement form certifying their attendance. 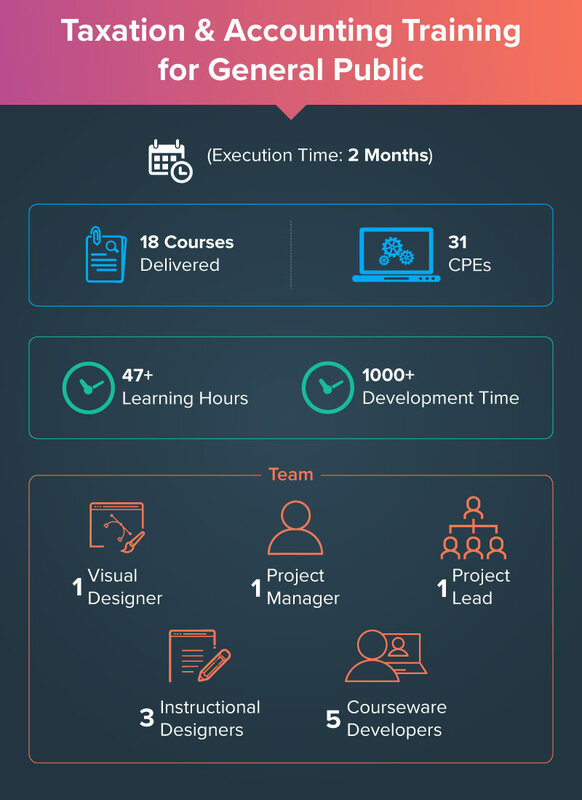 The client wanted to improve this process through a simple digital learning solution that would enhance learning as well as comply with regulations. We built a highly interactive and graphically rich assessment-based module on food safety for mobile devices (as the learners did not have designated computers or laptops). Learners would be presented with options to test their knowledge on important safety concepts and were required to score 100% to pass the course. Learners were required to redo the assessment on scoring less than 100%. On successful completion, they would be directed to the completion page and awarded a certificate. Not only do we have in-depth technical expertise, we also provide our clients with comprehensive, end-to-end solutions that address their training requirements. 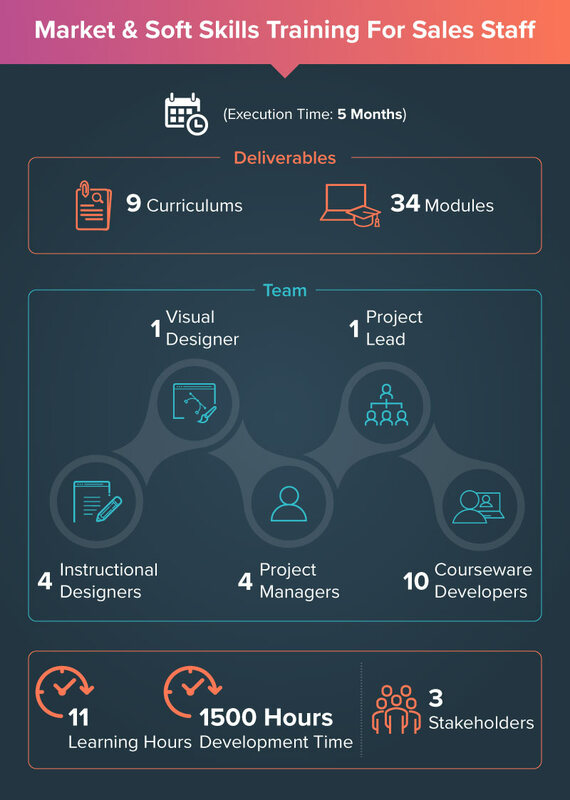 Developed a series of curriculums for the sales staff of a major Software development company in Europe on their markets and software applications. Also developed a few soft skills trainings. standardization, reusability, and process adherence. Developed 18 courses on taxation & accounting rules and processes for the general public of USA. The courses were migrated from Claro to iSpring. Success Mantra: Templatization, communication, and process adherence by both parties. Developed online webinars in 9-12 international languages for a leading precision instruments company. The webinars target clients and prospective customers on different precision concepts, market regulatory requirements, products, and services, and were rolled out through an LMS after successful registration by users. 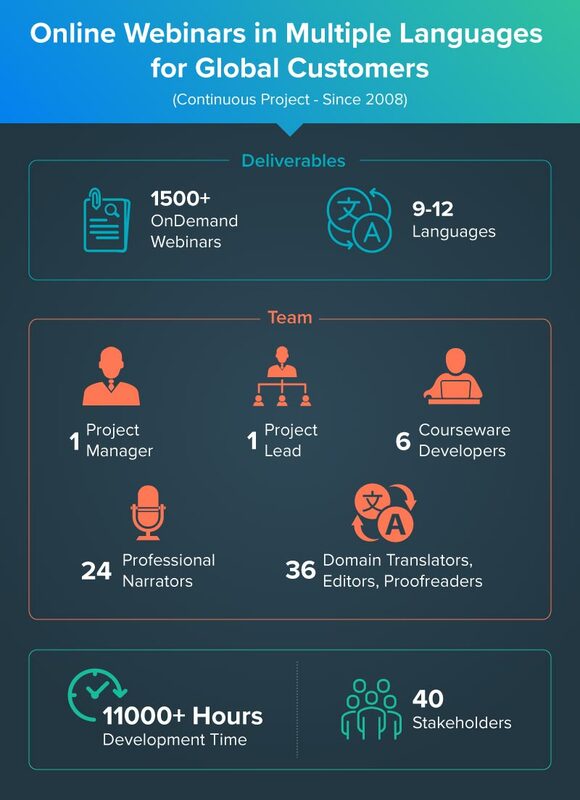 Success Mantra: Fixed domain translation team and professional narrators for the client, maintenance of TM tool, constant communication, standardization, and process adherence.